IESG group have finally announced one of the biggest changes for HTTP, and moving towards the new version of the HTTP i.e. 'HTTP/2' . This change is going after 16 years, to moves towards being fully standardized. Mark Nottingham, the chair the IETF HTTP Working Group have written on the blog post that the standard was completed and got approved. It is on its way to the RFC Editor to go through editorial processes before being published as a standard. 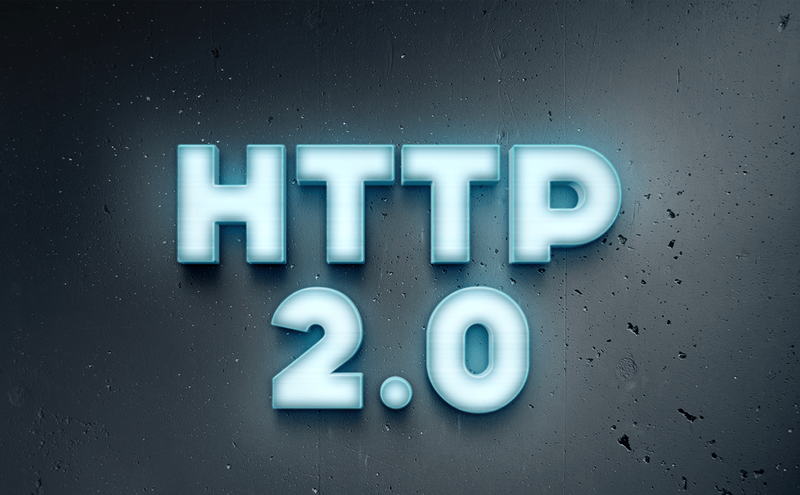 HTTP/2 is the next big version of the Hypertext Transfer Protocol (HTTP) and is based on SPDY. HTTP/2 was developed by the IETF’s HTTP Working Group, which maintains the HTTP protocol. It’s made up of a number of HTTP implementers, users, network operators and HTTP experts. The implementation of the HTTP/2 will make World Wide Web faster and will benefit to one of the Web’s core technologies, like faster page loads, faster data transmission between the servers, Server puch and longer-lived connections. Meanwhile, HTTP/2 is using the same HTTP APIs that developers are familiar with but will soon get numerous of new features. The HTTP 2.0 standard is based on SPDY, which was introduced by Google and adopted by other browsers. That HTTP 2.0 originated from a Google protocol has caused some consternation. Google also announced that the company is planning to switch fully to HTTP/2 in Chrome. HTTP/2 doesn't require you to use TLS (the standard form of SSL, the Web's encryption layer), but its higher performance makes using encryption easier, since it reduces the impact on how fast your site seems.